2439 Fairfield "A Bed & Breakfast"
At Twenty-Four-Thirty-Nine Fairfield, "a bed and breakfast," you will experience the charm of Victorian elegance. The carved oak staircase invites you to explore the many collections of special interest, while the crystal chandeliers, the Victorian swag drapes of lace and moiré and period antiques remind you of a more gentle era. 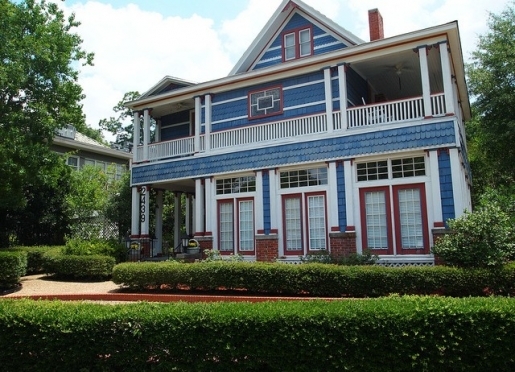 The elegant Twenty-Four-Thirty-Nine Fairfield Bed & Breakfast, circa 1905, is situated in the historical district on a beautiful avenue of splendid mansions and fine homes built around the turn of the century. Landscaped English rose and herb gardens, a Victorian swing, gazebo and water fountain are nestled among the oak trees. Downtown Shreveport and the Bossier City Municipal Complex, the Shreveport Regional Airport, Barksdale Air Force Base, all medical facilities, museums, art galleries, Louisiana Downs and river boat casinos are only minutes away. The Line Avenue shopping corridor of many unique shops is just two blocks with many quaint restaurants also to savor and to enjoy. The spicy aroma of gourmet breads, hot out of the oven, will draw you to the Vergie Lou Morning Room where you will join other guests for a proper English breakfast starting with fresh fruit, cheeses, homemade muffins, cereals, juice and coffee; followed by eggs, ham, sausage, fresh sauteed mushrooms and English muffins with homemade jellies and butter. A luscious cup of hot tea from the kettle is the proper English way to end a delightful breakfast and begin your day. All this is included for our guests daily. 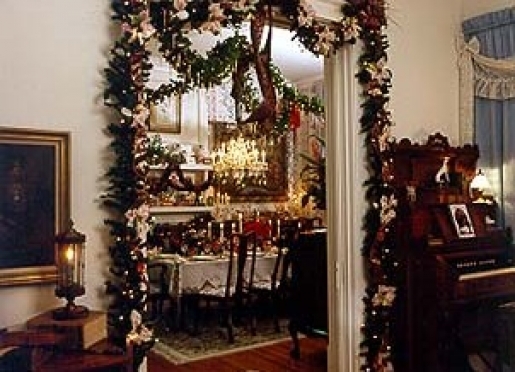 Your step back in time is further enhanced by an 1893 concert grand piano, a 1900 pump organ and a victrola in the Wanda Alissa Drawing Room, all of which will encourage you to meet and talk with other guests or experience the gracious southern hospitality of your hosts. When you prefer, there is always a quiet place for intimate conversation. 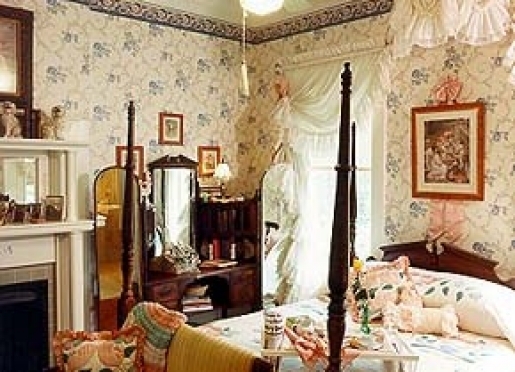 Each room is different -- yours may have a queen size four-poster bed, a wet bar, a view of one of the private gardens, an antique brass bed with a feather mattress or perhaps an 1860 petticoat vanity. At the end of the day you may relax in the whirlpool bath in your room. 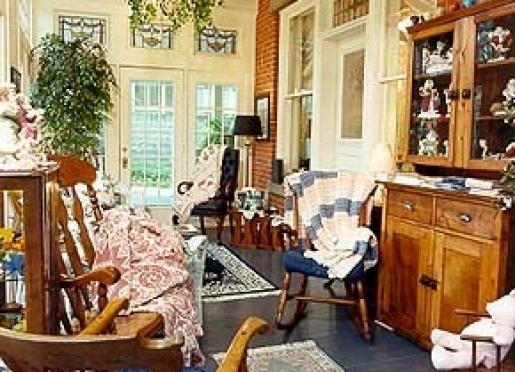 In the evening, the cool breeze and rocking chairs will tempt you to your private balcony. 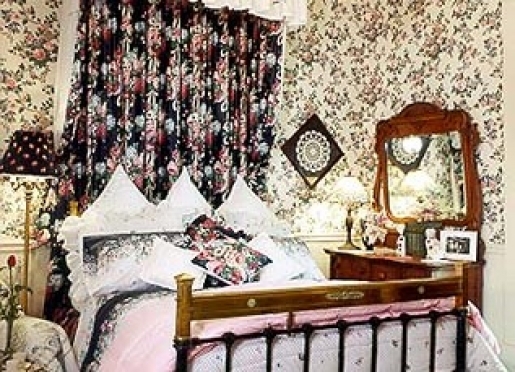 Down pillows, hand-made Amish quilts and down comforters will invite you to curl up in the bed to read a good book or catch up on your favorite television program. Televisions are tucked pleasantly away in the armoires. If business is on your mind, there are tables and handy telephones in each room for a nice, quiet work station. A fax machine and copier are available for all your business needs.Children and Pets Welcome. 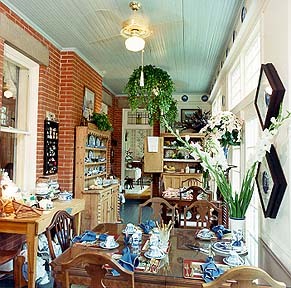 Twenty-four Thirty-nine Fairfield Bed & Breakfast has also been featured in many newspapers locally and other areas, in the Houston Chronicle , the Dallas Morning News, the Times Acadiana, the Forum Magazine -- on the local news channels -- on the Inn Country USA television show by Vincent Short in 1996 & 1997. 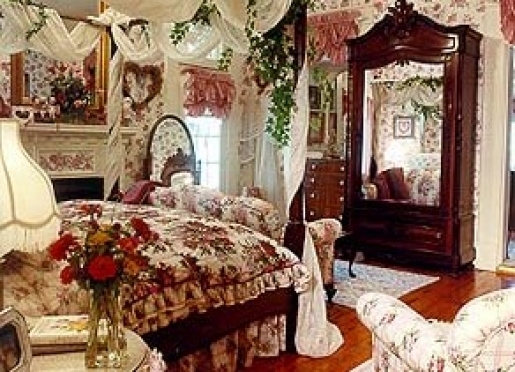 To start your experience of Victorian elegance, reservations may be made by calling proprietor Jimmy Harris at the Inn. 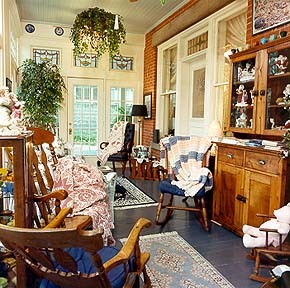 They are eager to pamper you with that genuine southern hospitality and the simple pleasures of a time gone by. 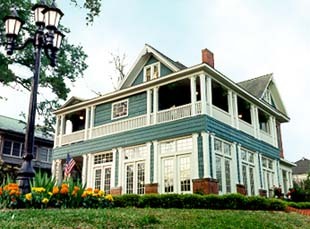 The Inn has been rated by the American Bed & Breakfast Association as A+, 3-Diamond by AAA,and 3 Stars by Mobil. 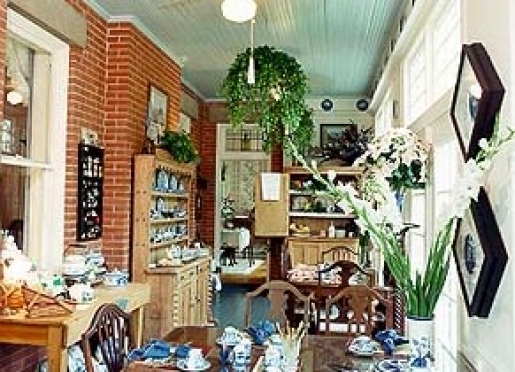 Come experience a touch of England! Take a left on Fairfield Ave. and go about 8 blocks to the intersection of Fairfield Ave. and Prospect St. we are on the northeast corner (right) of that intersection at 2439 Fairfield. There is a circular drive in the front and big brass numbers (2439) on the left of the front entry. We do not have a Bed & Breakfast sign our front, so you have to go by the address 2439 Fairfield.